AKIPRESS.COM - At least 31 people have been killed and dozens are reported missing in parts of eastern Zimbabwe after a tropical cyclone ripped through the country, CNN reports. "We have lost 31 Zimbabweans," the Ministry of Information tweeted Twitter Saturday, adding that people have been "swept away" in the flooding that has claimed dozens of homes and caused huge infrastructure damage. 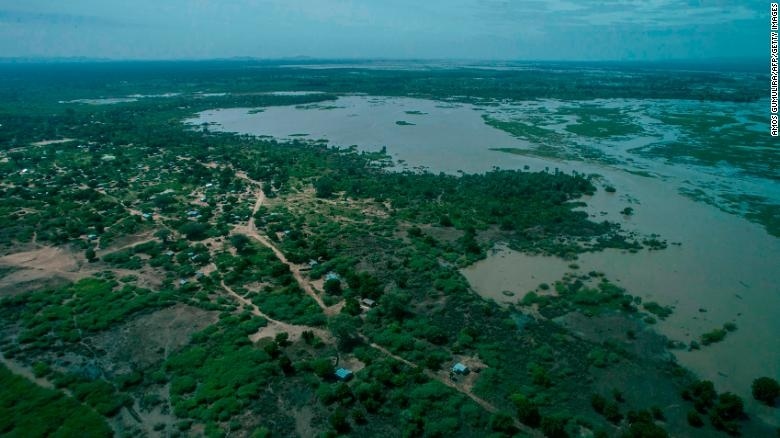 The country's Civil Protection Unit is leading the rescue, with assistance from the Zimbabwe Red Cross and the International Organization for Migration, according to officials. Forty people are missing, the government said. Zimbabwean President Emmerson Mnangagwa reportedly has shortened his state visit to the United Arab Emirates to ensure that he is "involved directly" in the national response. He has declared a state of disaster in affected areas, the information ministry tweeted. The government's official spokesperson has called it a "serious humanitarian crisis."